The Anchorage Chamber Military Committee acts as an interface between the military and business community and communicates with the local armed forces to address mutual concerns. 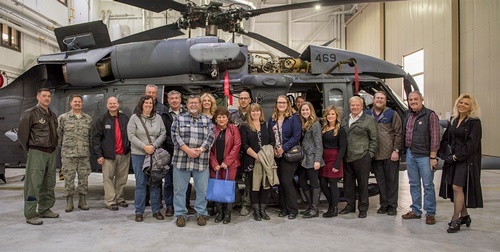 With a focus on military, military family and community involvement, this committee is responsible for all Anchorage Chamber Military Appreciation events. Please RSVP to attend.